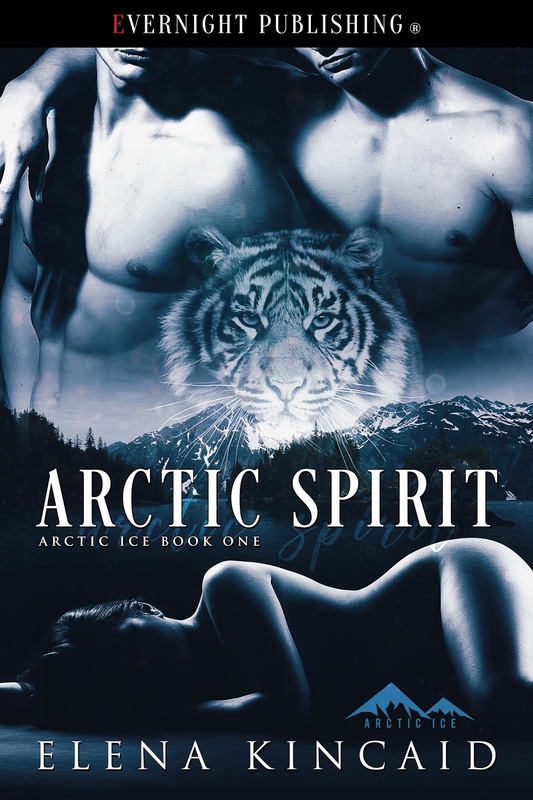 Thank you so much for hosting ARCTIC SPIRIT (Arctic Ice #1) on your blog. This story was previously published in an anthology and new details that hint at another new series set in the same world have been added. I have at least three books planned in each series. I have fallen so in love with my tigers and dragons and hope your readers will too. “Mmm …I can smell her desire,” Chris said right before he tugged on her earlobe with his teeth. My pleasure. Anytime. Congratulations on the the beginning of a fantastic new series, Elena.